This program is a once per week workshop emphasizing gentle strengthening, balancing and stretching. Please bring your own Yoga mat and wear comfortable attire. There is no cost. No registration is required. For more information call Sandee at 442-1685. Gentle Ways is offered each Tuesday morning from 9:30 am to 10:30 am except on holidays. 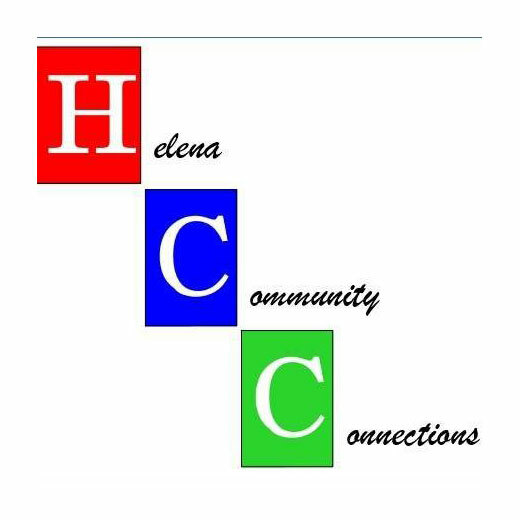 Canned good donations for Helena Food Share are suggested in lieu of a class fee.